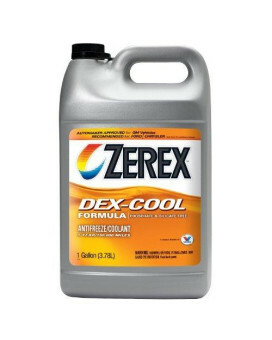 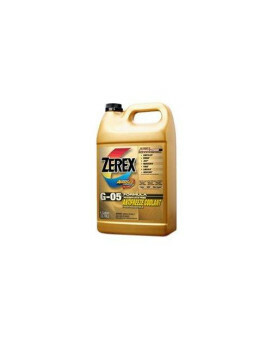 Zerex ZXRU4 Original Green Antifreeze / Coolant - 0.5 GallonSize:0.5 Gallon (64 Ounces)Features of Z..
Zerex ZXELRU1 DEX-COOL Antifreeze / Coolant - GallonSize:1 Gallon (128 Ounces)Features of Zerex ZXEL..
Zerex Super Sealer is an all-natural sealant for cooling systems and the only product on the market ..
Zerex Super Cleaner has a heavy-duty patented formula that removes radiator solder bloom, rust, scal..
Zerex Original Green 50/50 Ready To Use combines the excellent temperature and corrosion protection ..
Valvoline ZEREX G-05 antifreeze coolant is a long life, fully formulated, ethylene glycol-based flui..
Engine Coolant; G-05 (R); 50-50 Mixture; 1 Gallon Jugs; Ready To Use Features : 4 PACK ( 4 x 1 Gallo..
Valvoline ZEREX DEX-COOL antifreeze coolant is a patented* carboxylate formulation with a service li..
Zerex Asian red antifreeze/coolant has been designed to meet the requirements of Asian manufacturers.. 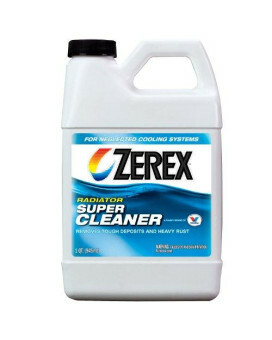 Heavy Duty Foam Degreaser cuts through grease, dirt and grime. 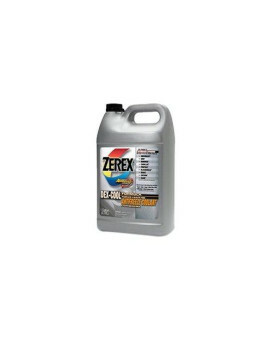 It penetrates and deep cleans hard to..
Zep Industrial Purple Cleaner and Degreaser Concentrate 128 OuncesZep Industrial Purple Cleaner and .. 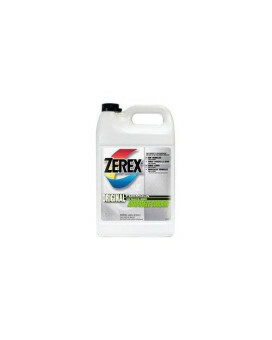 Gallon, Zep Commercial, Heavy Duty Cleaner and Degreaser 505, Cuts Through Grease, Oil and Dirt, Wil..
ZEP Commercial 32 oz. 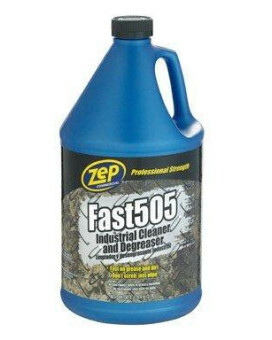 Fast 505 Industrial Cleaner and Degreaser help you easily remove grease, lubri.. 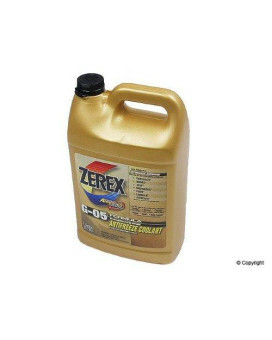 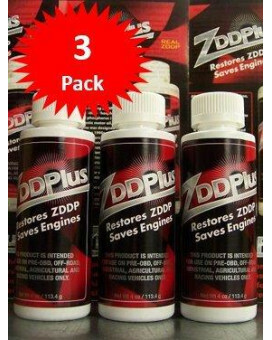 Prevents rust Deadens sound Waterproof, elastic Will not crack Zenex Undercoat Premium Rubberized Un..
ZDDPlus is an oil supplement that contains very high concentrations of the well-known additive ZDDP ..